We finally did it; our Miami Heat won the NBA Championship!! Miami Deep Sea Fishing charter hopes everyone who went to the parade had a great time. South Florida has been at an all time high since Thursday night when the Heat finally won it all. Friday morning felt like a holiday as everyone slept in from all the fun the night before. All stars and role players alike played a huge role in winning Game 7 in order to wrap up the series. San Antonio Spurs were an amazing opponent who deserves all the respect in the work. Two teams were evenly matched as any team could have won the series. 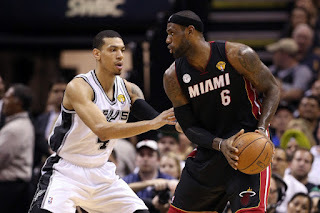 Many say that the Spurs had the series won at Game 6 before our Miami Heat made that historic comeback. This championship was not only for the players but our community as well. Hopefully this championship will silence most of the critics as we have won 2 out of 3 years. 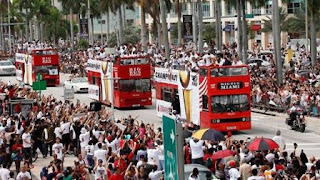 Miami Heat season was already historic before winning a championship with that 27 game winning streak. Lebron James pulled the trifecta with the championship ring, regular season MVP, Finals MVP and also won Olympic Gold over the summer. Yesterday was a huge event for Miami as the downtown area was swarmed with fans to welcome our champions. 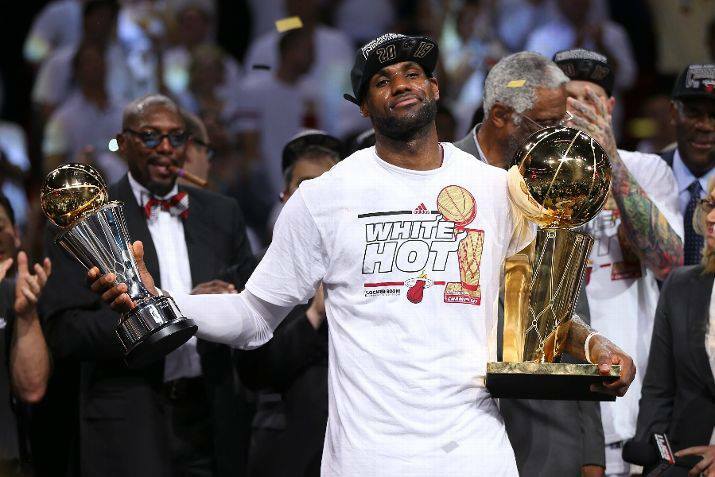 Today we are recovering from all the fun and excitement that was from the Heat’s 3rd NBA Championship. Miami Heat has now won 2 out of 3 NBA Championships since Lebron James and Chris Bosh signed with the franchise. Now there is the summer to look forward to in this great South Florida weather. We can start looking forward to 4th of July and many other festivities. Deep Sea Fishing in Miami trip may be exactly what you need after all the partying for the Heat’s 3rd NBA Championship. Last night’s game was an unbelievable event that will be remembered for a long time. Fans from all over could not take their eyes off the game, as it was competitive all night long. Spurs and Heat were going back and forth up until the 4th quarter where it seemed that San Antonio had won the game. During the final quarter it seemed as though the Spurs had complete control of the game. San Antonio gained their largest lead of the game with only minutes remaining. There were NBA officials already setting up the NBA Championship celebration in the likelihood of the Spurs winning the title. But the game isn’t over until the final buzzer rings as the Heat came roaring back with a courageous effort. Lebron James personally put the team on his back and put them in a position to win the game. Despite the great effort of James and 3 pointing shooting the Spurs still had a lead until the last minute. Miami Fishing charter watched nervously as this nail biting game was decided in the last few seconds. With only second remaining in the game the Heat shot a 3 pointer, missed it, rebounded and passed it out to Ray Allen with about 5 second remaining. Ray Allen may have very well made the most clutch 3 point shot in Heat history. The 3-point shot the Ray Allen made allowed the Heat to tie with only 5 seconds remaining. 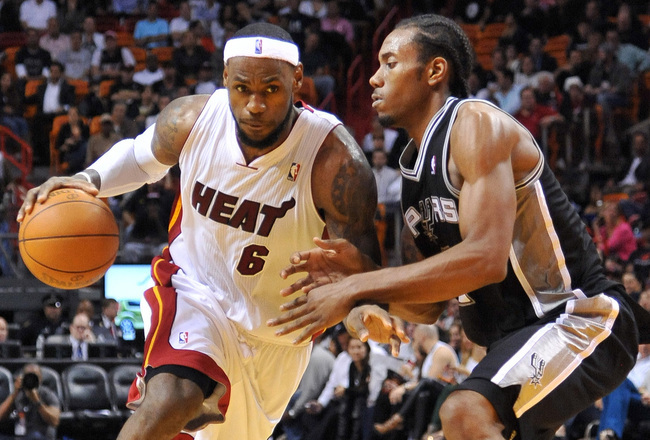 Game 6 went into overtime when the Heat stepped up into another gear. 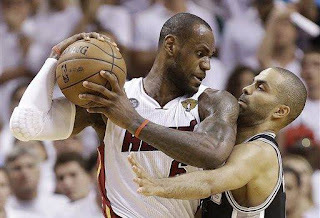 Miami Heat won this hard fought battle in overtime and tied the series 3-3. Tomorrow night we are looking to win it all, as Game 7 will be at home in front of our home crowd. Deep Sea Fishing in Miami charter is excited to be a part of such a great spectacle that is the Miami Heat. 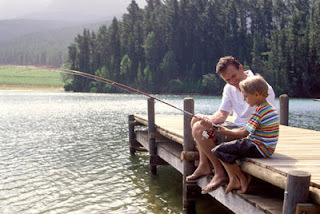 Miami Deep Sea Fishing is an activity many fathers would enjoy doing for Father’s Day. Many fathers enjoy going out in the sea catching fish. Don’t wait until the last minute when all the bookings are filled. A lot of people wait until the last second for holidays such as Father’s Day. This day we celebrate the fathers who are a large part of raising a children. Fathers have a major influence on many children as kids will model themselves after them. These dads do not as for much in return outside of some love, appreciation and opportunity to relax. Miami Fishing trip gives fathers the perfect opportunity to relax and enjoy themselves out in the deep sea. Fishing in the deep sea is fun challenge as the fish out there are not easy to capture. Many father-son moments can be shared by working together to order to catch a large sea monster. This time of year is perfect is the weather is warming up nicely. More fish can be found in the warm waters as they enjoy the heat. Right now is the best time to book ahead and plan for Father’s Day. Many fish can be found out in the sea this time of year including sharks, dolphin, tuna, marlin, sailfish cobia and many more. A father will remember going deep sea fishing for a long time. Make it a part of the weekend as the father can also be treated with a nice warm dinner. Deep sea fishing adventure is not only memorable but will also create a bonding experience as well. Something about sailing in the deep sea together brings a bonding experience that cannot be explained. Enjoy Father’s Day this year by going Deep Sea Fishing in Miami on the THERAPY-IV. Miami Heat plays their final game this series as they will either advance or drop out of the NBA Eastern Conference Finals. This series has been a dogfight as both team have been trading blows one after another. No team has won two games in a row this series, as the Heat and Pacer seem evenly matched. Many would say that the Heat is beating them more than the Pacers are beating them. NBA ALL STARS Dwayne Wade and Chris Bosh have been struggling this series due to nagging injuries. Some shots are simply not falling as players are taking good decision shots that aren’t making it in. Pacers are using their size with 7-footer Roy Hibbert and power forward David West who both bullies players with their size. Emerging superstars are emerging for the Pacers such as Paul George as he is letting the world know about him. Lebron James has been stepping it up lately as other players have been struggling. James is showing why he is called the best basketball player in the world. Miami Heat player Lebron James has led his team in scoring, rebounds and assists. Role players have stepped up from time to time, but they are needed tonight. Miami Heat goes back home tonight to play this final game. 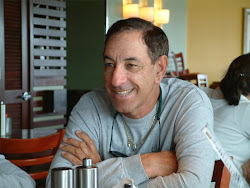 Miami Beach Fishing charter wants you to show your full support as much small advantage helps. 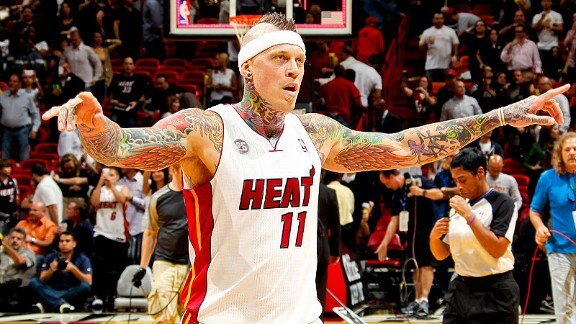 Heat fans have to be louder than ever before and show why we are #1 fans in the NBA. We need this final push so the Miami Heat can enter NBA Finals for second year in a row. The THERAPY-IV is proudly waving their Miami Heat flag, as we will never stop supporting them. Everyone show up or tune in tonight, as the Heat needs our support! !